Flying ant day is the most annoying day of the entire year (fact.) 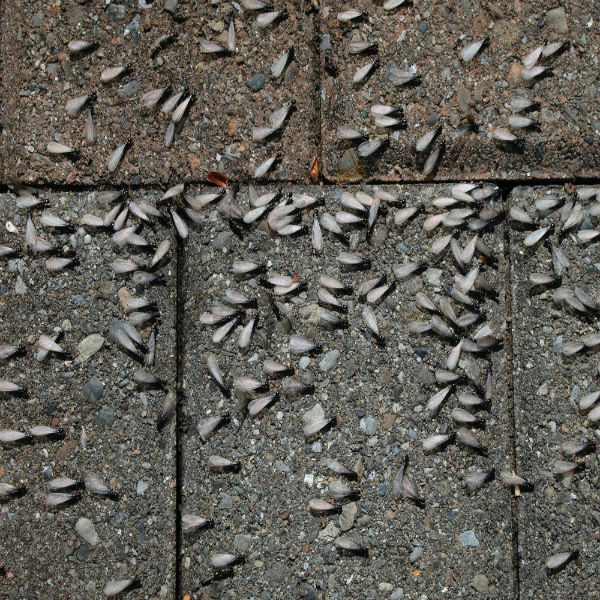 Ants are already annoying as it is, but when every single ant imaginable sprouts wings and flees the nest all of the same day, the levels of annoyance can go through the roof. Why does ‘Flying Ant Day’ happen? You may be wondering, why do these ants hit the streets all at the same time? Ants from far and wide sprout wings and all flee their nests on the same day once a year to mate with ants from different colonies. It’s definitely not cute, the Queen ants flee the nests to mate with the males and then proceeds to find somewhere new to settle down and build a new colony of ants. This means that there will be flying ants galore, so watch your step. Flying Ant Day happens when hot weather follows cold rainy weather, so as our typical British rainy 'summer' has been replaced by a sweltering heatwave this can only mean one thing…‘Flying Ant Day’ is coming. The mixture of wet weather followed by warm weather creates the perfect breeding environment for ants so prepare yourself for an ant invasion.